Downtown Lexington just got a little more colorful. 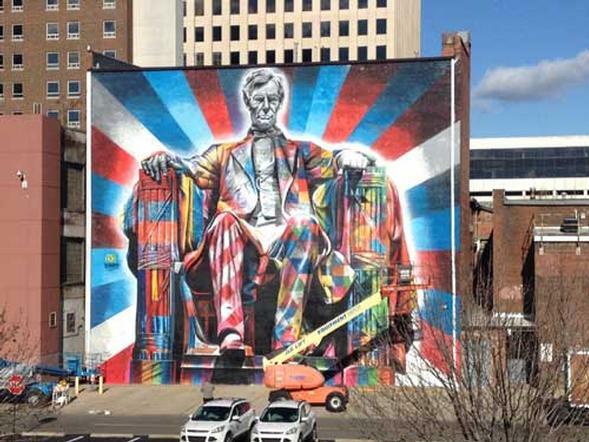 Brazilian street artist Eduardo Kobra has completed a large, colorful mural of Kentucky-born President Abraham Lincoln on the back of the Kentucky Theater building. 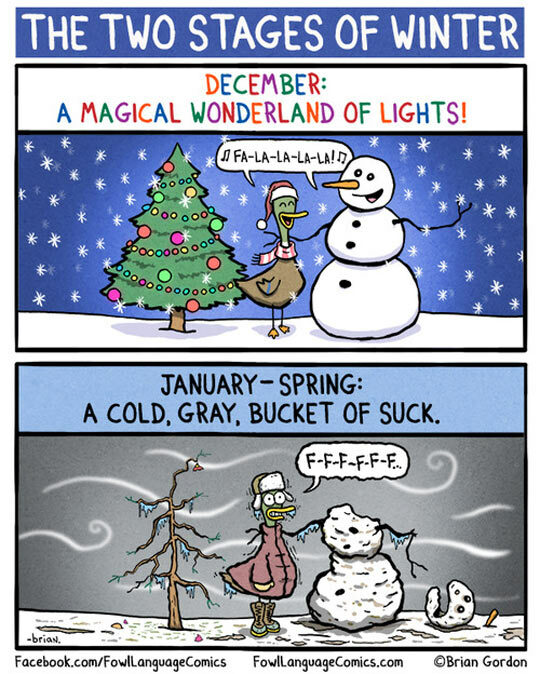 Old Man Winter is here in the Bluegrass, whether we like it or not! 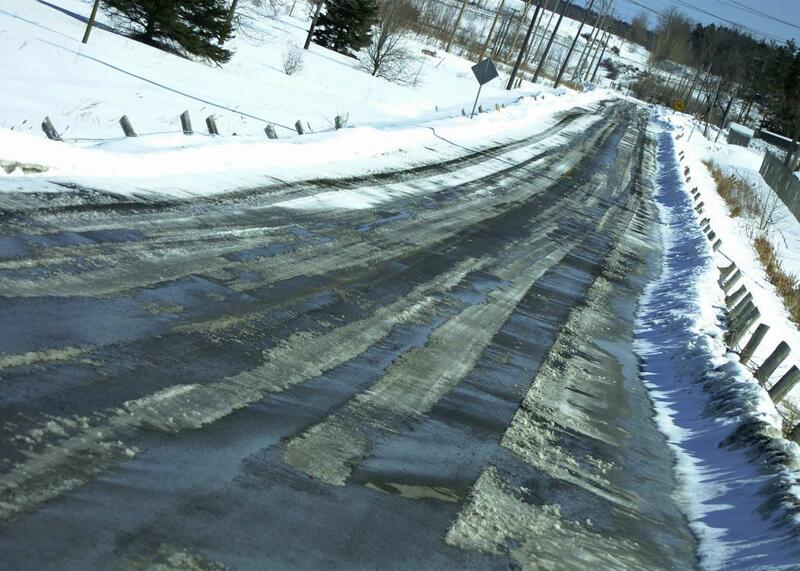 Make sure you’re prepared for whatever wintery mix comes our way. The holidays are over, the buzz is dying down. It’s time to get organized and ready for the upcoming year. Now comes the daunting task of taking down your holiday decorations. While it may not be the most enjoyable thing to do, it is a necessary evil (you don’t want to be “that house” on your street that still has your Christmas lights up in March, do you?). Here are some tips for packing and storing holiday decorations that will make this yearly event less of a chore and more of a streamlined, simple affair.